Harley-Davidson has always held a certain fascination for the monied elite, from Wall Street bankers to Middle Eastern oil sheiks. They all ride on the essence of the freedom brand. Since the motor company jettisoned more employees over the holidays it’s now dabbling in a bit of capital resource-allocation and looking for Hollywood’s crucial role in revitalizing the companies pop culture standing. We live in a world of brands. Think Zoo York t-shirts, or Jukijama sneakers. It’s a thirst for fame. Savvy celebs are trying to fuse entertainment and social networking, closing the gap between performer and fan. Even hip-hop “musician’s” using their often limited musical footprint to expand into merch have far exceeded t-shirts and turned to alcohol concoctions to sell “cool”. So, can we really blame Harley-Davison for flexing their marketing muscle and trying to close the gap with youth in order to survive? 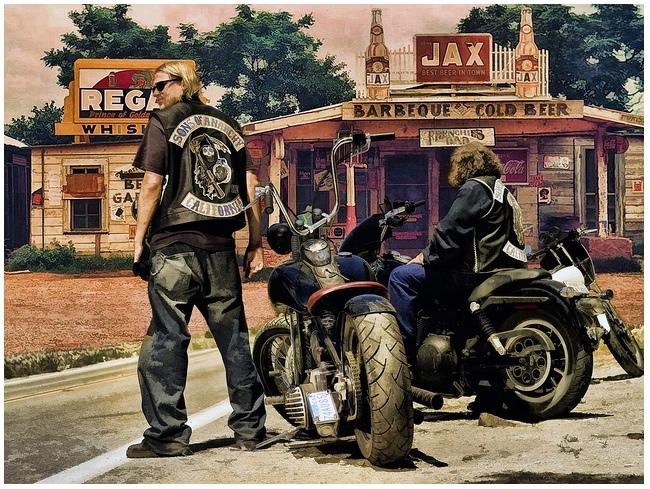 Harley-Davidson has to choose associations that are credible and organic if they wish to succeed. Why? Because the essence of Harley-Davidson is freedom—outfitting confident individuals to assert their true independence. All their products under the brand reflect this rock-solid individuality. It’s like an Armani suit. Sure, you could say it’s part of your wardrobe, but it’s more than just a business suit. It’s a state of mind. 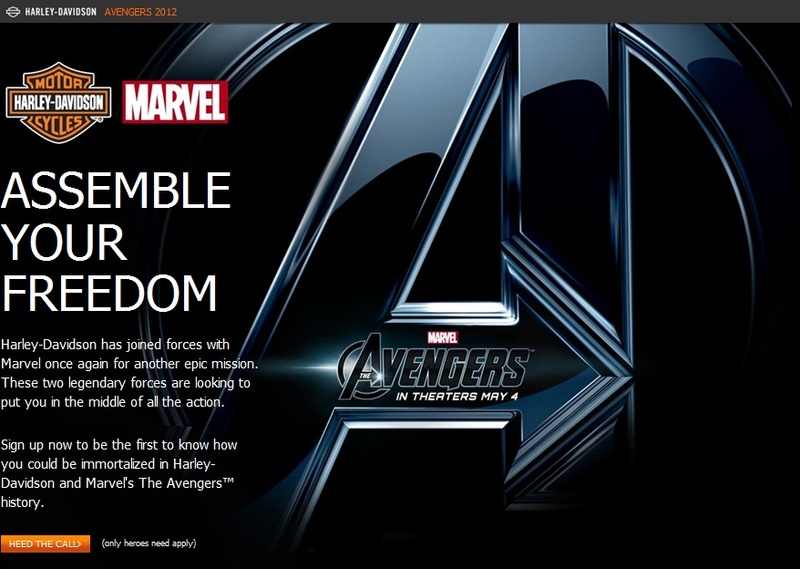 In the latest example of cementing their mainstream outreach Harley-Davidson has joined up with Marvel on the official 2012 The Avengers movie promotion. You can watch the official Avengers movie trailer (HERE). Little information is available on exactly what the promotion is, but here is a sign-up page (HERE) to enter information and become one of the first fans to know about the promotion. If you’re thinking this is déjà vu all over again. You’re right! 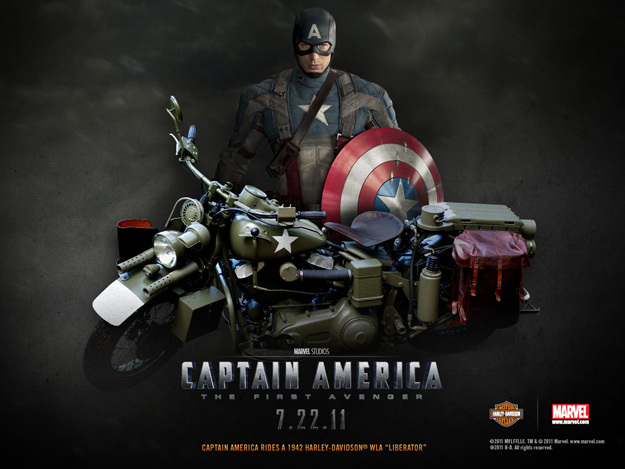 Marvel previously partnered with Harley-Davidson on Captain America: The First Avenger movie. Captain America rode a Harley-Davidson replica of the “Liberator”, a classic H-D motorcycle that was used by U.S. Service Men and Women during World War II. 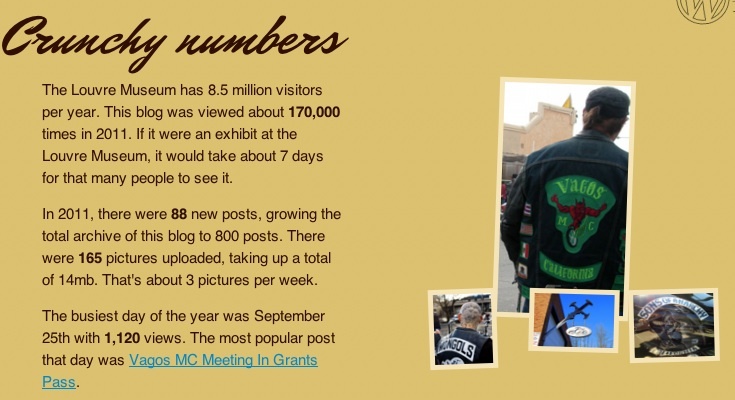 For the Captain America promotion, Harley-Davidson launched an interactive site and ran a sweepstakes with a customized H-D motorcycle as one of the prizes. They even made Captain America posters available at dealers, and auctioned off a bike signed by the Hollywood elite in the movie to benefit Disabled American Veterans. For The Avengers, maybe they’ll be riding a new CVO Road Glide?! The teaser states “You could be immortalized in Harley-Davidson and Marvel’s, The Avengers history.” Are we talking about funeral’s and a headstone?! If so, maybe we need to lean into those $10,000 imported padded shoulders of that Armani suit because just like The Avenger it serves as a defensive role and deflects nearly all ill-infused assaults from all manner of scumbags, hangers on, wannabees and true movie biz powerhouses. 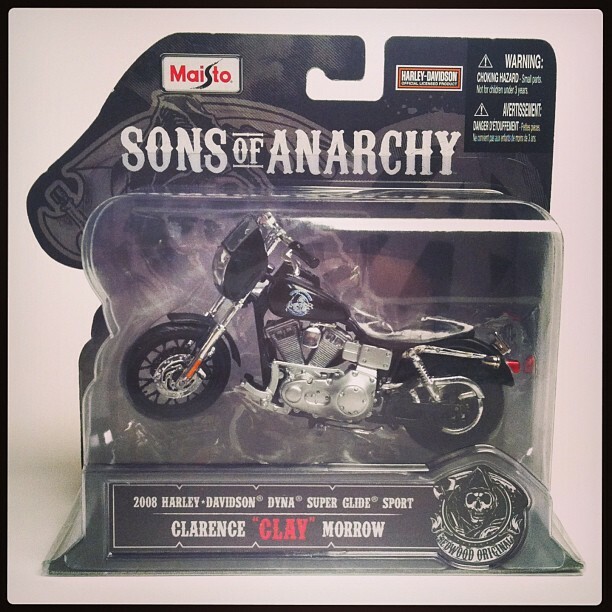 Photos courtesy of Marvel and H-D.
Not the “Captain” you were thinking. It’s called product placement and I’ve blogged about it previously HERE and HERE. 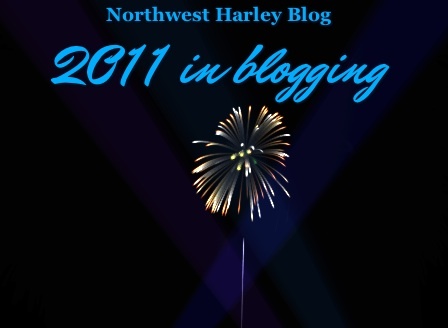 It’s all about socializing Harley-Davidson on the big screen. Sure we know that Harley-Davison has used product placement in the past, but these days it’s up to the Davie Brown Entertainment Team to make sure it’s a core part of a marketing push into film/entertainment. And as we’re told countless times each night on TV commercials… entertainment can sensationalize the excitement and thrill of riding a motorcycle to the point of moving people to the dealers to check it out, right? 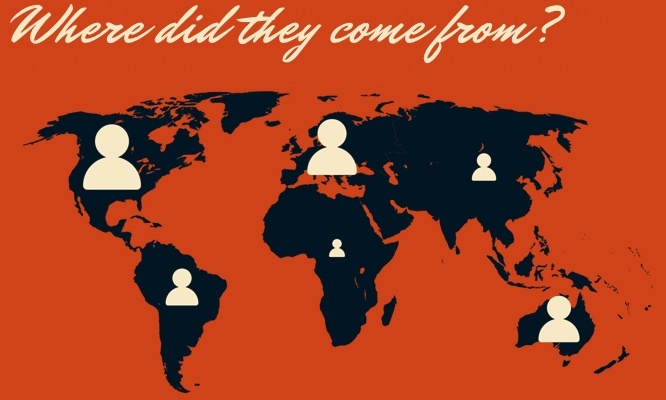 This bit all started at the outset of WWII, where the U.S. Government gave H-D an assignment. Design a motorcycle that could withstand desert conditions. You see the Germans were already using a desert-ready BMW motorcycle in the North African campaign and we didn’t really have anything to respond. Harley-Davidson’s response was the 1942 XA. It had horizontally-opposed flat twin engine (750), a shaft final drive a hand operated clutch with foot-operated shifter and a “wet-sump” design circulated oil from the pan underneath the engine, protecting the oil from sand. It also had heavy-cleated tires to provide traction against shifting terrain. The contract was cancelled early due to war combat moving out of North Africa and only about a thousand XA’s were ever built. It was also in about the same timeframe, during and around World War II that the Model WLA was produced to U.S. Army specifications. Called the 45 solo type, due to its 45 cubic inches (740 cc) engine and single-rider design. The same engine, in a slightly lower state of tune, also powered the three-wheeled Servi-Car (the “G” family), leading to the “solo” distinction. 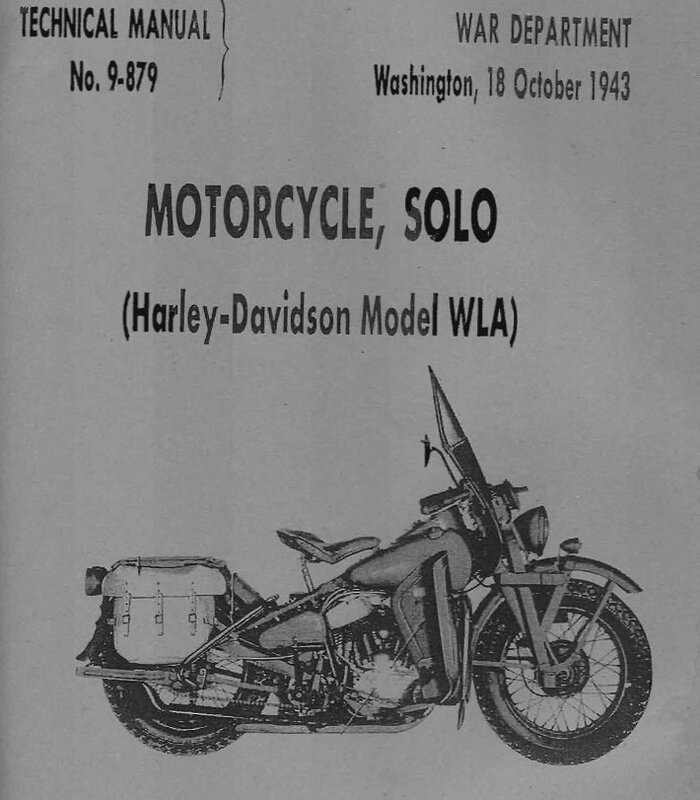 During World War II, Harley-Davidson produced and dispatched approximately 90,000 WLA motorcycles overseas to support the war effort. The motorcycle was affectionately known as the “Liberator” by U.S. Service Men and Women. Quick to recognize a product placement opportunity, H-D (via Davie Brown) worked with Marvel Studios to recreate five replica bikes which is tied in to the July 22nd release of Captain America: The First Avenger. In addition, Harley Davidson has launched an interactive web site that showcases the hero’s vintage ride and offers fans a chance to win a one-of-a-kind custom motorcycle. Cool. 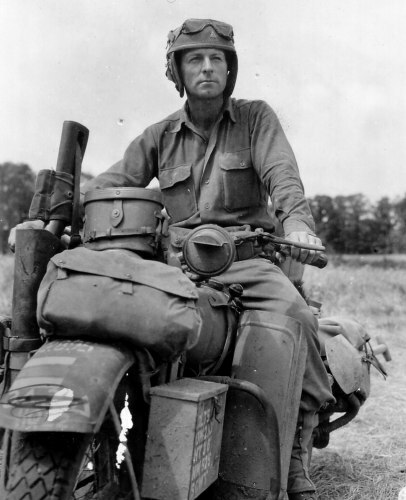 Lastly, the northwest has something loosely connected with this movie…Private Robert J. Vance, from Portland, Oregon, had his photo taken while riding a motorcycle as a messenger of the 33rd Armored Regiment of the 3rd Armored Division in the fields of Normandy in late July, 1944 on a H-D WLA.